July 4th is a wonderful and festive occasion. Floral Art of all kinds can add to your enjoyment of America's Birthday. 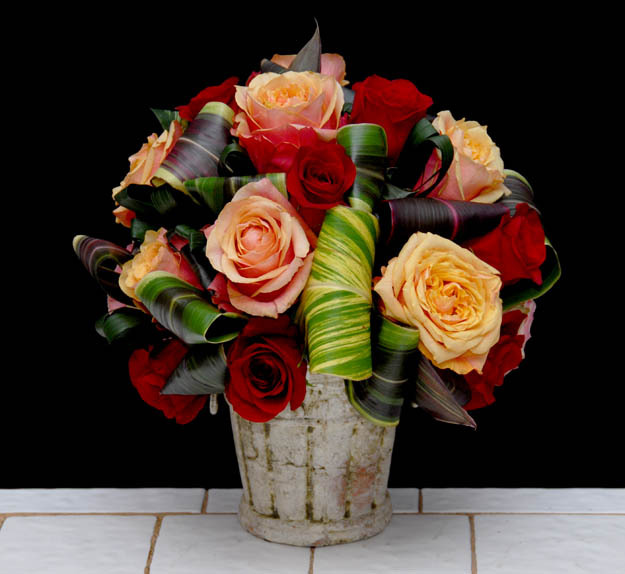 All of us at Rittners Floral School hope that you enjoy this inspirational video of floral design options. And have a happy July 4th!